Tesla has made a strategic acquisition of Maxwell, a leading energy storage firm. Maxwell energy solutions could be what Musk was looking for, and not just for his EVs. About a decade ago, Tesla was in its early days and just launched its first all-electric model, the Tesla Roadster. Even then, as Tesla’s business machine has barely started rolling, its CEO Elon Musk had big plans and even bigger dreams. At a ventures CEO summit in 2009, Musk shared his dream for what he called a “supersonic electric plane”, though admitting he had many other things on his plate. Last year, on The Joe Rogan podcast, weed-smoking Musk floated the idea again saying he had a design for an electric plane. While it’s probably still a long way off from electric jets, now Musk has made a major step toward that goal. Could Maxwell’s Battery Tech let “Air Tesla” fly? The San Diego-based firm Maxwell develops innovative energy solutions, like ultracapacitors. Energy devices based on ultracapacitor technology are more efficient and more durable than existing battery solutions. A few days ago, Tesla Inc. acquired Maxwell Technologies in a $218-million all-stock deal. 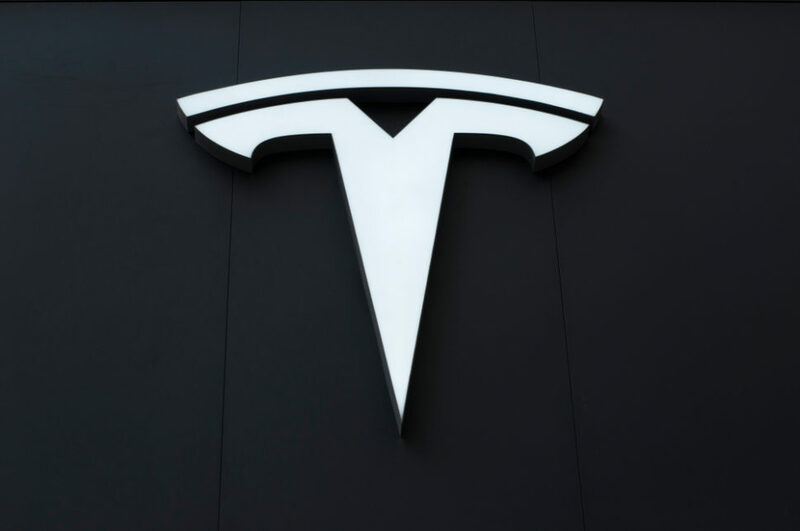 “We are always looking for potential acquisitions that make sense for the business and support Tesla’s mission to accelerate the world’s transition to sustainable energy,” said Tesla about the transaction. As a Tesla subsidiary, Maxwell may finally find a way into the auto industry that it’s been chasing for decades. For Tesla, Maxwell’s lithium-ion supercapacitors may hold the key, as Musk thinks, to the future of its electric vehicles. There’s no word about any potential application of Maxwell technology in Musk’s electric plane design. However, this is definitely a move in that direction. Other than ultracapacitors, Maxwell also has patented dry-electrode technology that would allow Tesla to cut battery costs and boost the affordability of its EVs. Theoretically, and especially affordability-wise, what works for EVs would work for a plane. It’s a matter of scaling up the solution once found. In a tweet from 2013, Musk said he’s “a big fan” of ultracapacitors and revealed the technology was going to be his Ph.D. thesis topic at Stanford University. Although hopeful of the technology, he later iterated that “we need a breakthrough in energy density”. And that’s where Maxwell comes in.